Home burglar alarms with smart security app, CCTV home security system, installed and maintained with 5 year guarantee and no call out charges to our members. Commercial surveillance cameras, Commercial Intruder Alarms and Integrated Door Entry Security with Fire Systems. Fully SSAIB certified to provide 24hr Monitoring from Wantage, Oxfordshire. Fully automated gates installed and maintained including keypad, video entry systems and GSM Intercom for electrified private driveway access in Oxfordshire, Berkshire and London. When it comes to home security you need to know your property has the best security system in place with a reliable, uncomplicated system and White Horse Security are a company on-hand to help when you need us 24 hours. 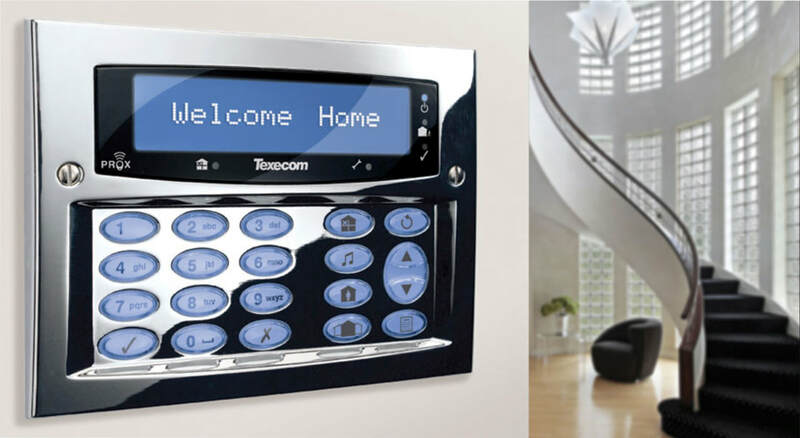 Located in Oxfordshire, we offer the latest in home security equipment, both wireless and hardwired security alarms dependent on your personal requirements, we provide around the clock support, smart phone app to monitor your property yourself or with our police approved SSAIB certification, we can arrange monitoring services with 24hour police support via Red Care, Dual Comm or Digi Air and our monitoring partners, Southern Monitoring. We are SSAIB certified to provide 24hour police monitoring, a necessary requirement for a number of reasons. 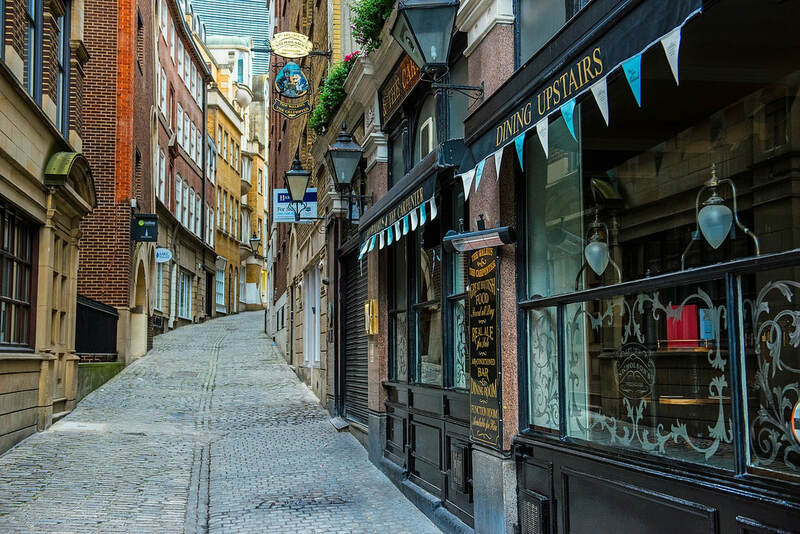 If your property is listed, is used for business purposes, hold arms, dangerous or explosive substances including pressurised canisters and gasses for commercial use. At White Horse Security we provide 20 years professional industry experience and deliver 24 hour excellent support to our customers. Please refer to our 5 star Google customer reviews for customer references. 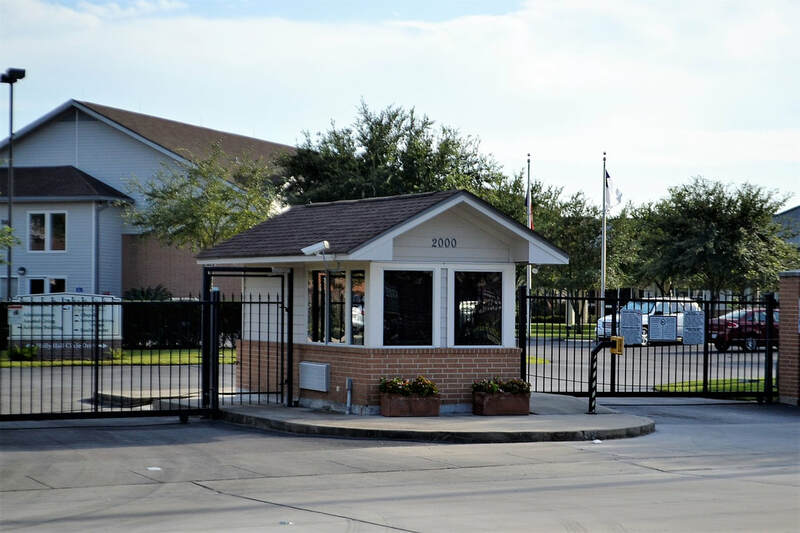 Together with our home security systems, our teams install and maintain electric gates for private driveways, and commercial electric gated entrances, turnstiles, barriers and rising bollards. We are a professional security company, installing home surveillance cameras and wireless home burglar alarms in and around Oxfordshire with the option of existing alarm system take-overs and maintenance packages. Get in touch with our team for more information today! White Horse Security install and maintain top of the range wireless burglar alarms for your loved ones and home with the ability to set and un-set your alarm from your phone 24/7 giving you the complete peace of mind your property is in safe hands. Security systems are either wireless for ease and mess-free or can be hard-wired into the property. The system comes with a back-up battery as standard to avoid the alarm sounding in the event of a power shortage and here at White Horse Security we change your batteries every 2 years as part of our maintenance package for our customers convenience. 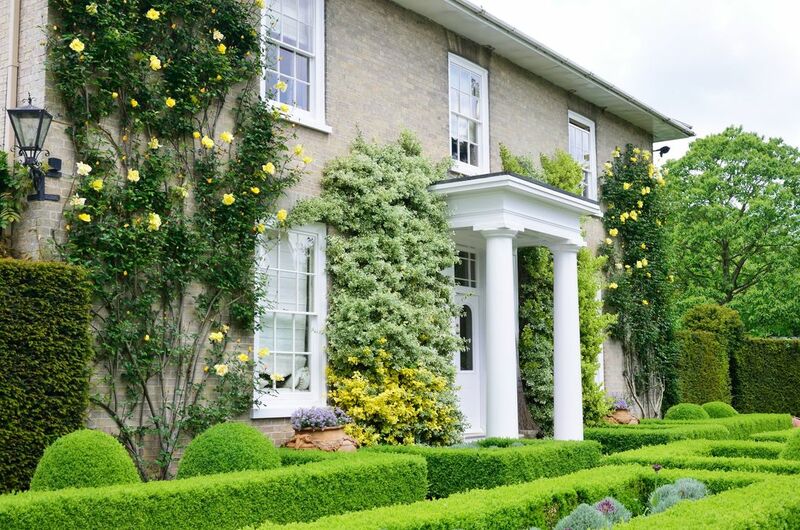 We initially canvassed three quotes from different companies and from the moment Gavin visited we were confident that he could supply the alarm and CCTV system we required at a fair price. Throughout the installation Gavin was very friendly; helpful and extremely knowledgeable about the system he was installing. He gave us superb advice and didn't try to sell us extras or unnecessary equipment. The installation took just over one day and during his time here he gave comprehensive briefs about all the systems and also left the areas clean and tidy. We would have no hesitation in recommending White Horse Fire and Security Ltd.
White Horse Security ​provide an excellent range of CCTV home security cameras for home and commercial properties depending on your requirements. Our proposal will include the latest technology most suitable to your property and requirements, a recording device, monitor, smart app, installation, guarantee and annual maintenance. We are SSAIB certified for 24hour monitoring with police response, get in touch with our team today to discuss taking-over an existing alarm system with monitoring or upgrading an existing alarm. Maintenance packages come as standard to all our customers with White Horse Security installed alarms and CCTV, although our engineers are happy to provide maintenance on a wide range of alarms that have been installed by alternative companies and are out of contract and in need of some TLC. Call to arrange a visit for a maintenance checkup. At White Horse Fire and Security we understand the importance of installing a security system in your property that is easy to manage and utilises the latest smart phone technology to monitor your own property whilst out of the country or away from home. With the rise of technology and the ease of accessibility, it was an important step for the security industry to create a smart app that offered customers the ability to stay connected with their home security themselves 24/7. We are big believers in making things simple and our team will help you install the app on your phone and guide you through usage once the alarm has been installed. The smart app can be used with Android and iPhone and recently a download app has been added for Windows phones. Customers regularly tell us how much they rely on the app, it allows them the ease to self-monitor when they need to, giving them peace of mind the property and family are secure while they are away. The app can be used to arm and disarm the system, a useful feature if you do not have a key holder available to reset the system for you in the event of a false alarm. Our smart apps are available for intruder alarms, surveillance cameras and gate automation. Find out more, call 07817 730919 or 01235 763020. Our professional security team provides support to private residential homes that have electric gates installed and require regular maintenance or are looking to install a new electric gate for their private driveway. We source, install and maintain electric swing and sliding gates for customers in Oxfordshire and Berkshire. Commercial clients looking for a security company that offer a reliable maintenance programme for your carpark barriers, turnstiles, electric gates and rising bollards, we are the team you need! White Horse Fire and Security provide regular maintenance to commercial properties to inspect their fire dampers, fire systems, fire exits and procedures to ensure their building and employees are in safe hands. Our team provides regular fire maintenance to a huge range of clients across Oxfordshire and Berkshire such as hospitals, car dealerships, science labs, office blocks and warehouses. Please do get in touch if you are looking for a professional team to provide regular fire maintenance. All maintenances carried out are supplied with a certificate and report for your insurance and building manager to retain. Get in touch today to arrange - 01235 763020. Our engineers provide superior quality high definition security cameras for your home with night vision for self monitoring of your property. 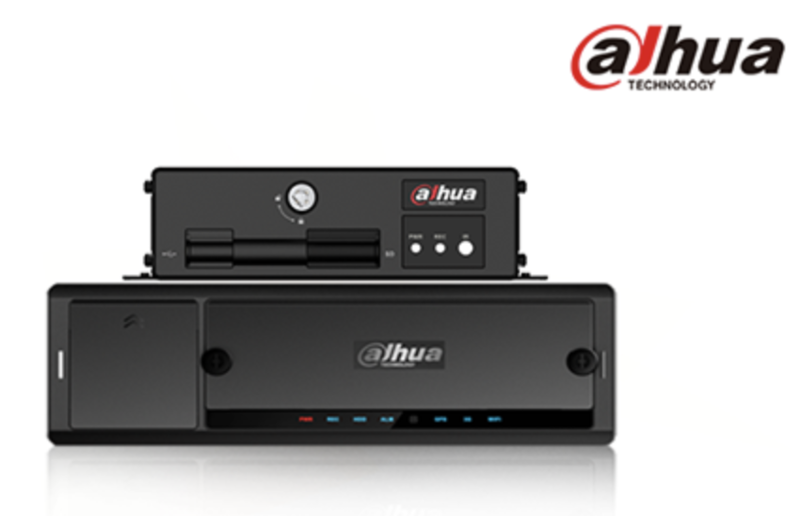 Our home security CCTV cameras come with a high definition composite video interface recorder that matches your need. Designed for optimum performance that suits all budgets . 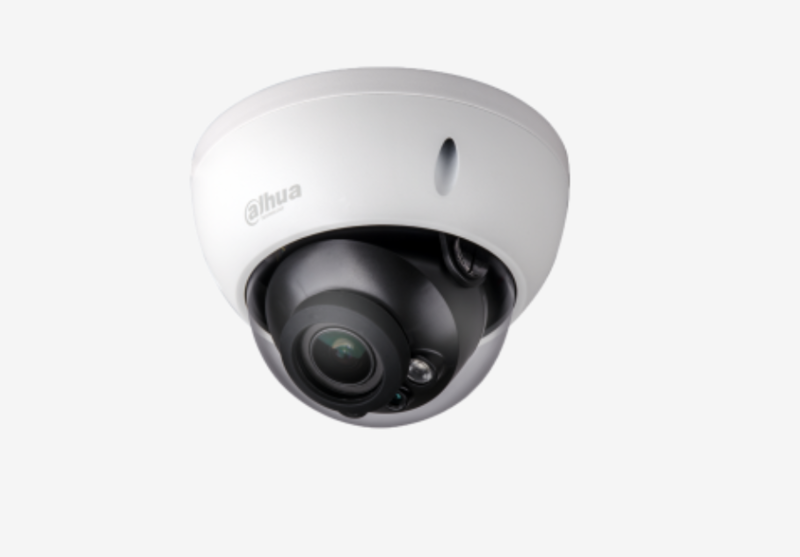 We use Dahua high definition, superior quality security cameras and recorders for our customers homes with guaranteed picture perfect recordings both day and night.